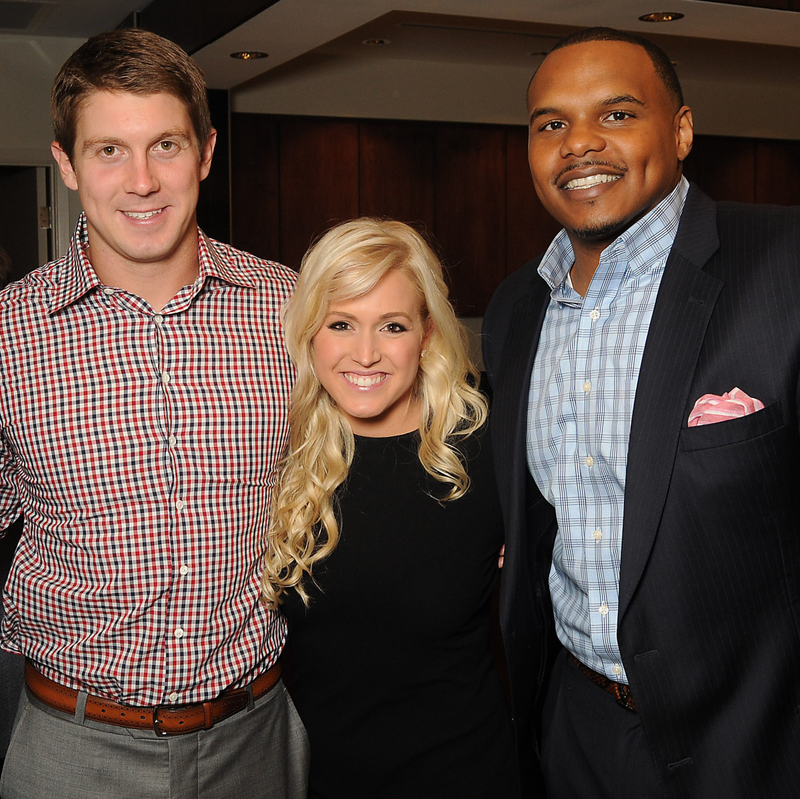 What: Project 88 Foundation Game Day Kick-Off. 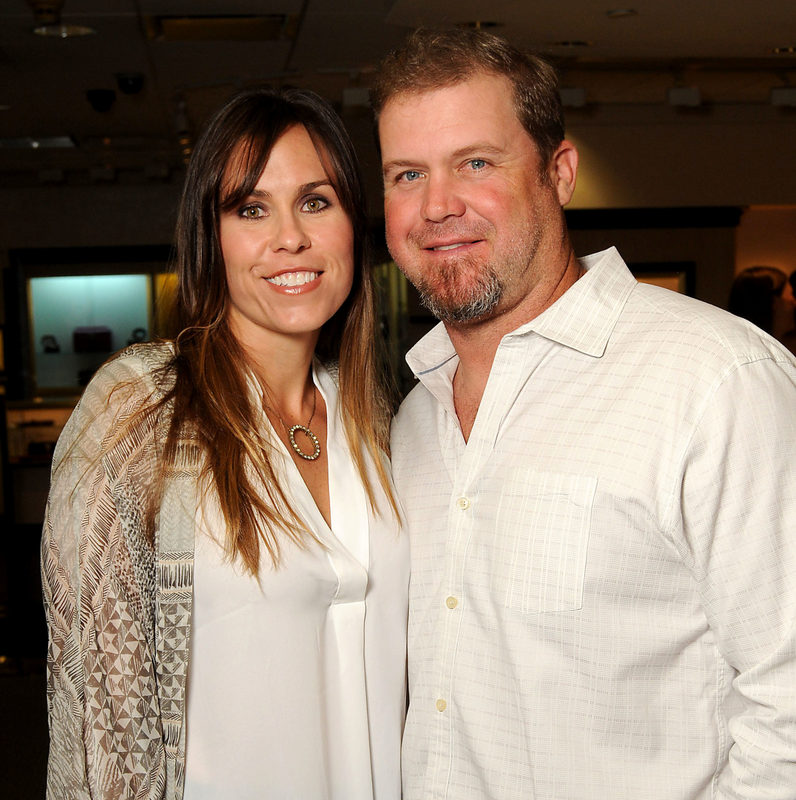 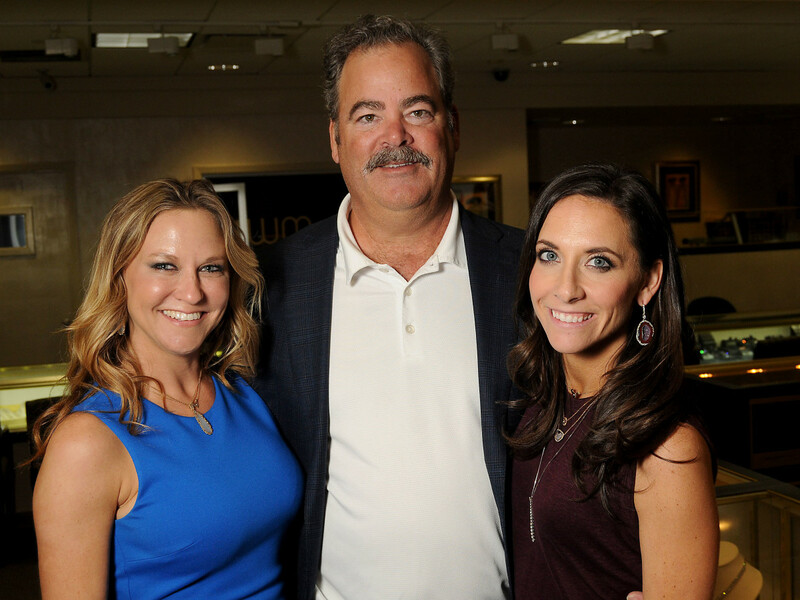 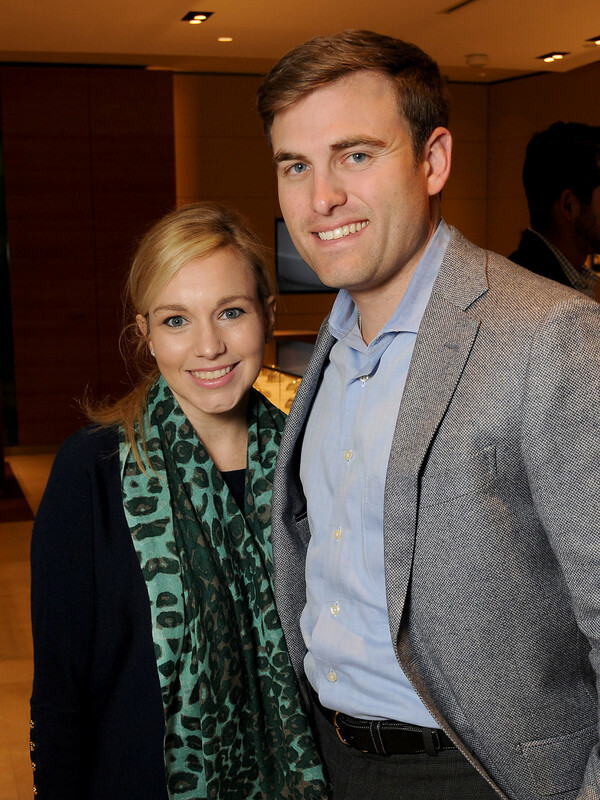 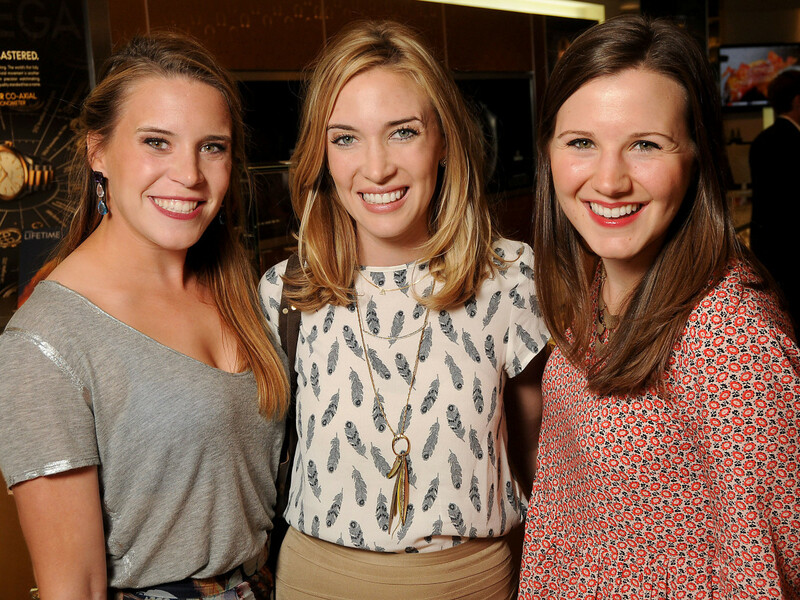 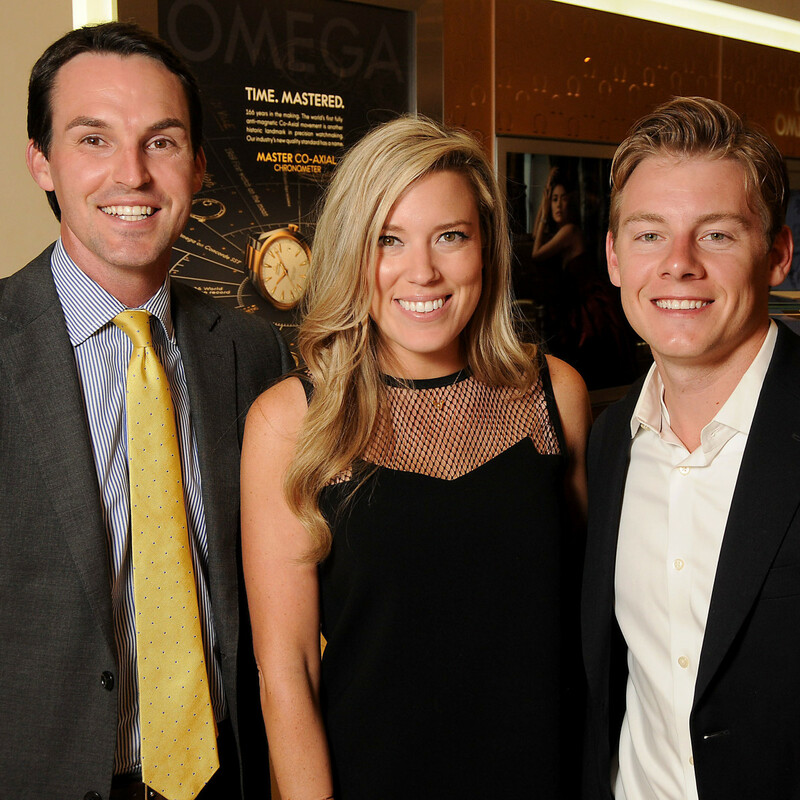 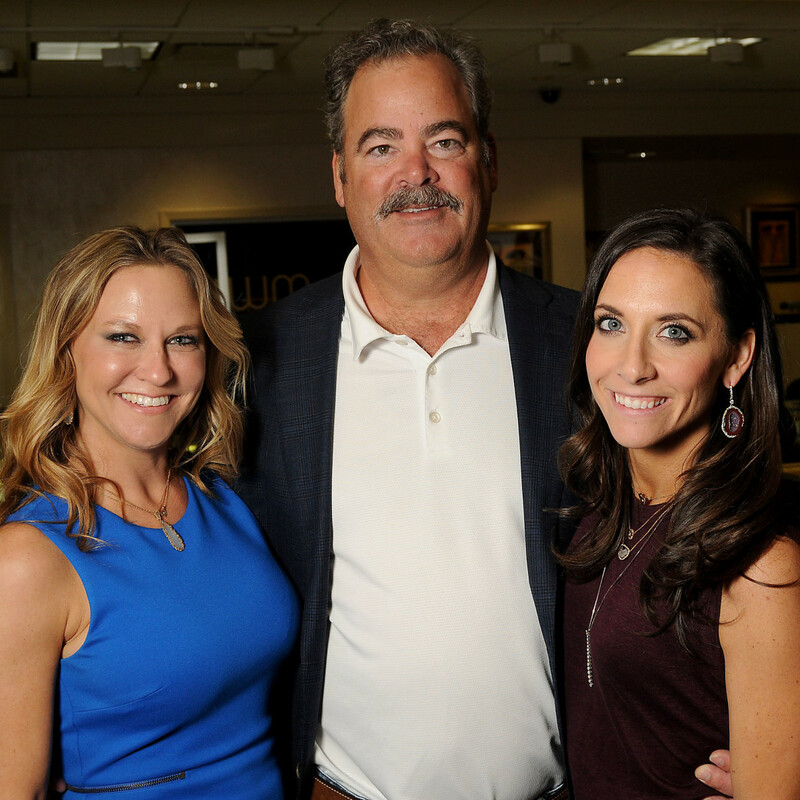 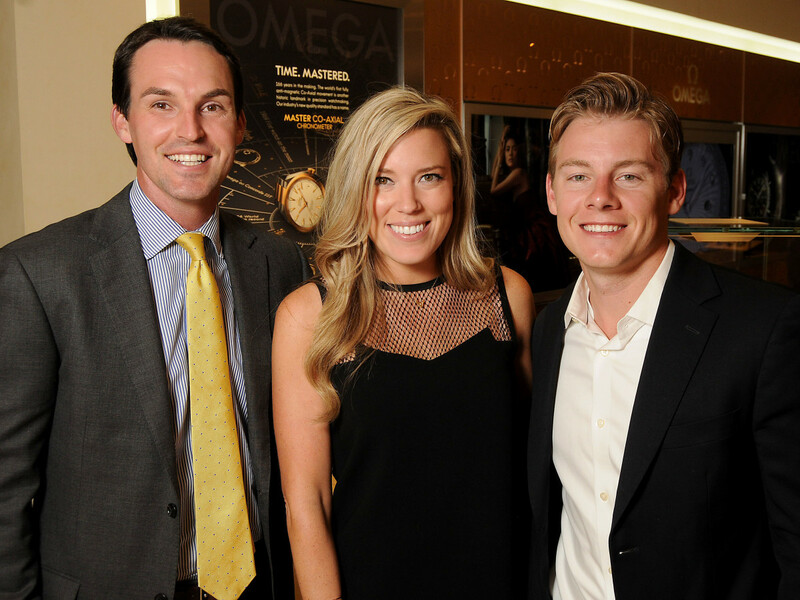 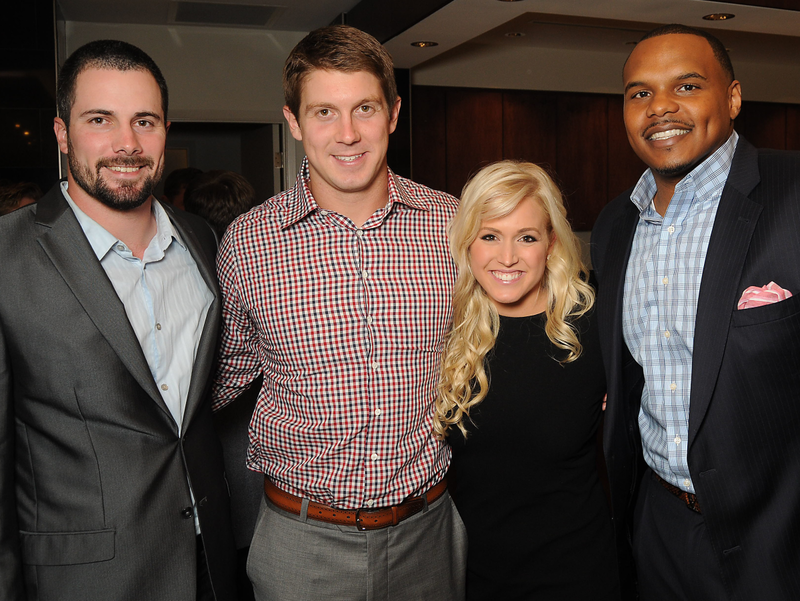 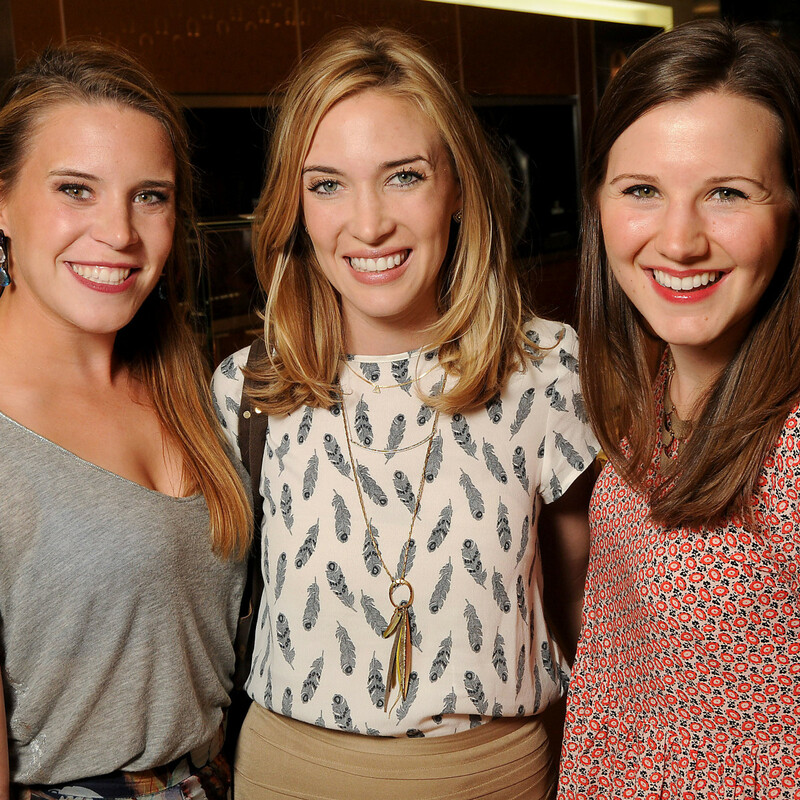 The scoop: Houston Texan Garrett Graham and wife Ericka Graham rounded up a passel of his teammates and supporters for the launch of their Project 88 Foundation fundraiser at the Bellaire Boulevard jewelers. 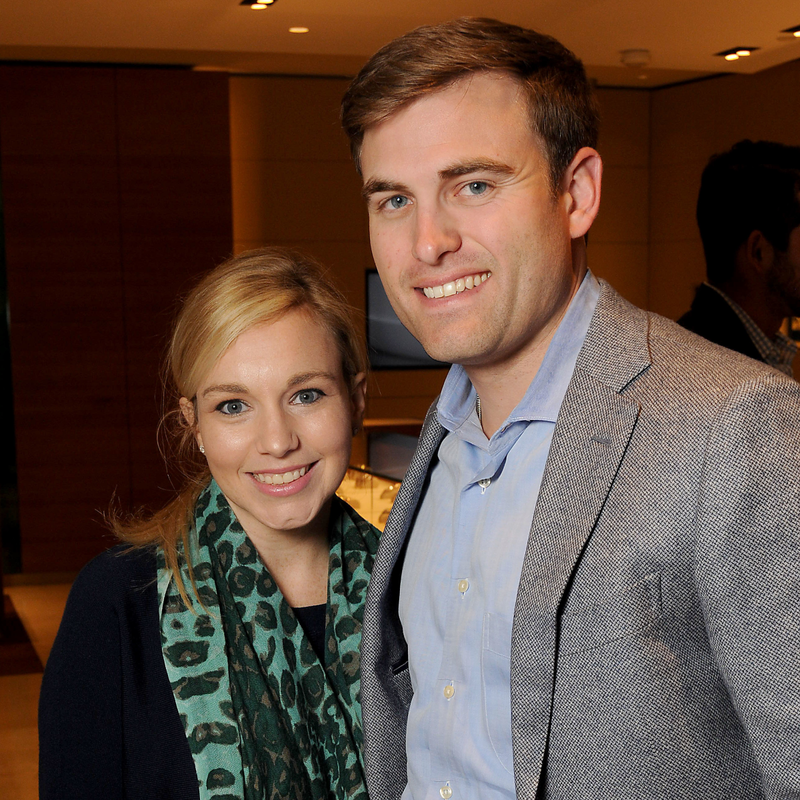 They arrived as a merry band following their recent defeat of the Jacksonville Jaguars. 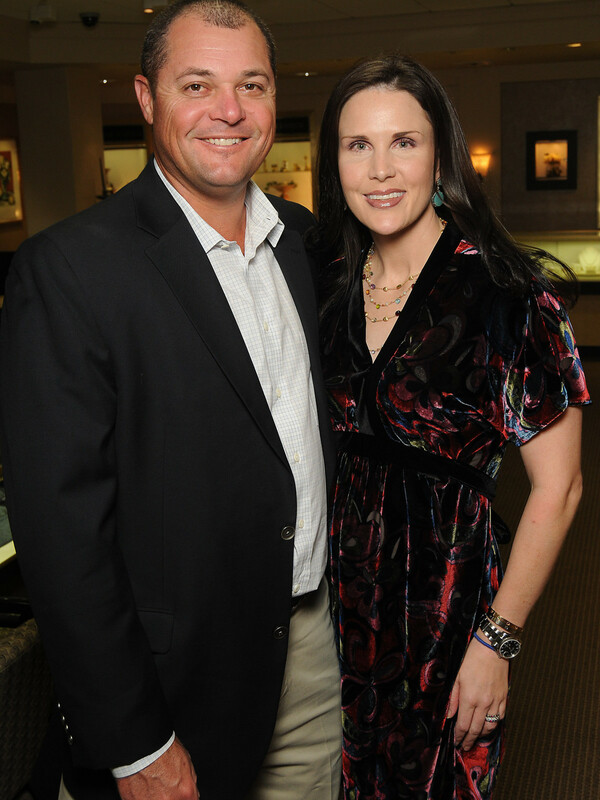 The Grahams founded the non-profit that provides college advisors and leadership in public schools. 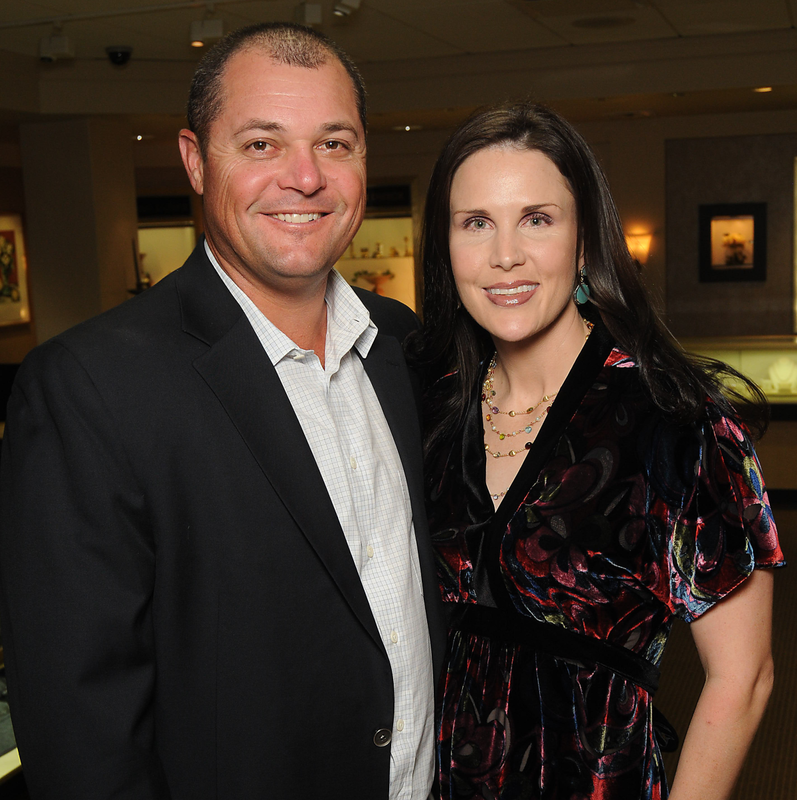 Game Day Gala and Golf founding chairs Hannah and Cal McNair, Texans COO, stirred up excitement about that April 2016 event. 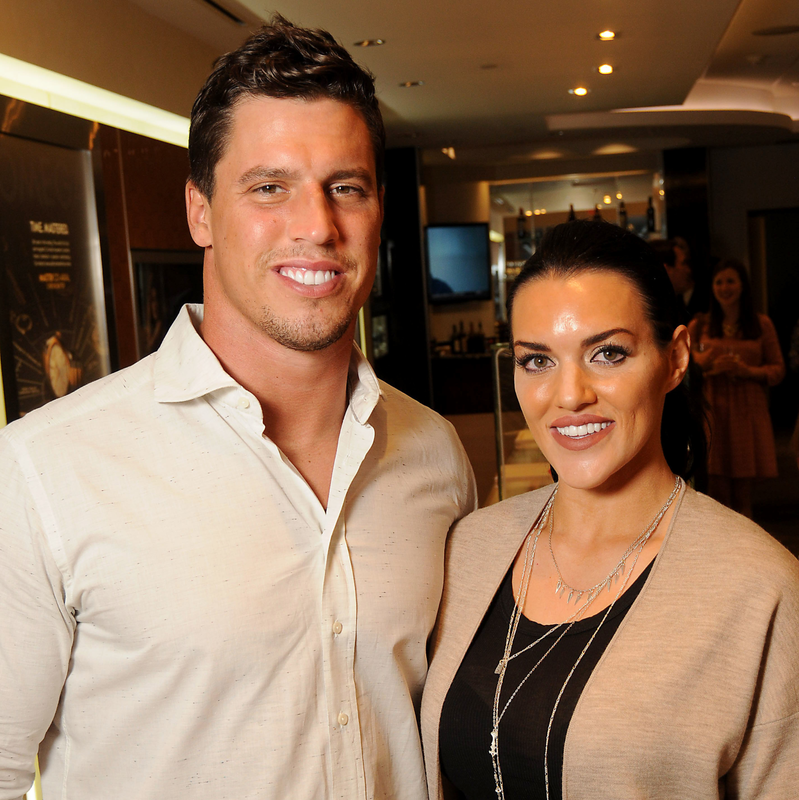 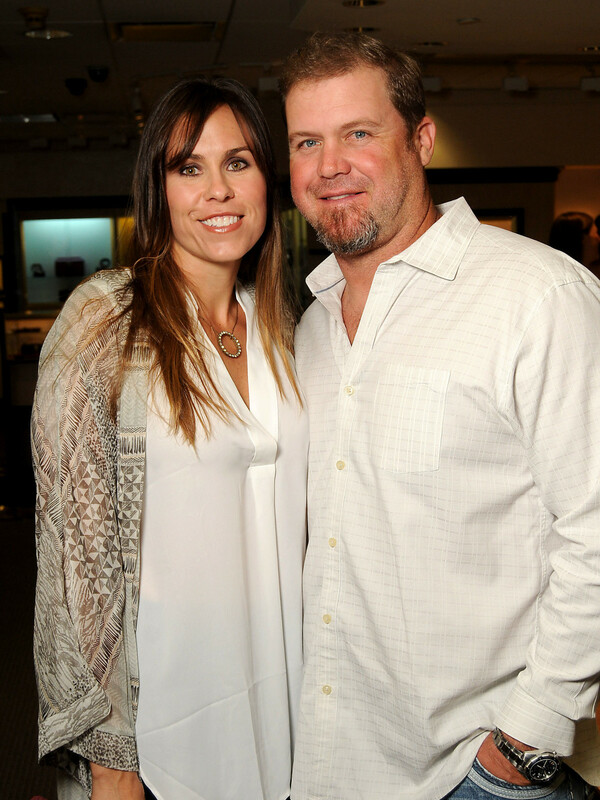 Who: Hosts Joanna and Brad Marks, plus Megan and Brian Cushing, Erin and Shane Lechler, Amanda and Jon Weeks, Holly and Austin Alvis, Chester Pitts, Bria Wall, Jonathan Lusk, David Hartland and Stacy and Jason Johnson.